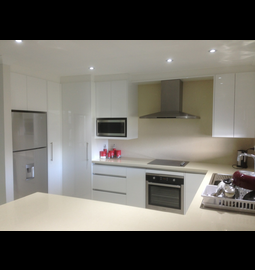 We have the pleasure of presenting our recent projects. 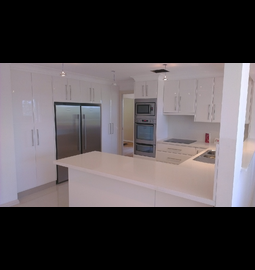 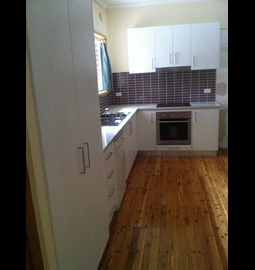 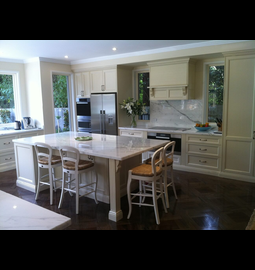 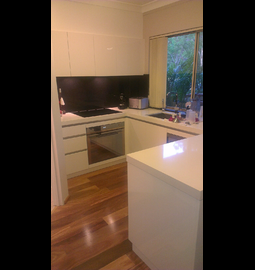 Check out what kitchen designs and styles we are installing at the moment in Sydney. 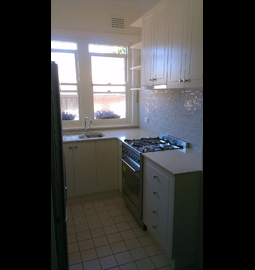 If we can be of any help, please contact us.